Fig. 1 Still from The Age of Love, by Heather Phillipson. 2018. Multi-screen video. (Courtesy the artist; exh. BALTIC Centre for Contemporary Art, Gateshead). Fig. 2 Still from The Age of Love, by Heather Phillipson. 2018. Multi-screen video. (Courtesy the artist; exh. BALTIC Centre for Contemporary Art, Gateshead). Fig. 3 Installation view of Heather Phillipson: The Age of Love at BALTIC Centre for Contemporary Art, Gateshead (© 2018 BALTIC; photograph Jonty Wilde). Fig. 4 Installation view of Heather Phillipson: EAT HERE at Schirn Kunsthalle, Frankfurt, 19th November 2015–7th February 2016 (Image courtesy the artist and Norbert Miguletz). Fig. 5 Installation view of Heather Phillipson: The Age of Love at BALTIC Centre for Contemporary Art, Gateshead (© 2018 BALTIC; photograph Jonty Wilde). Music and light are the first things to hit you as you enter The Age of Love, Heather Phillipson’s newly commissioned installation at BALTIC, Gateshead. A powerful combination of pulsating trance music and blue strobe lighting immediately floods the senses, while the bulk of the exhibition is hidden from view, making entry to the space feel like the first tentative steps into a mysterious nightclub. 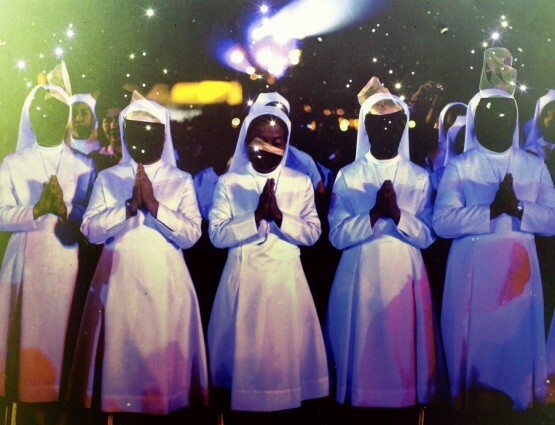 The score also lends the exhibition its title, as Phillipson produced a new remix of the 1990s track ‘The Age of Love’, by the group of the same name. 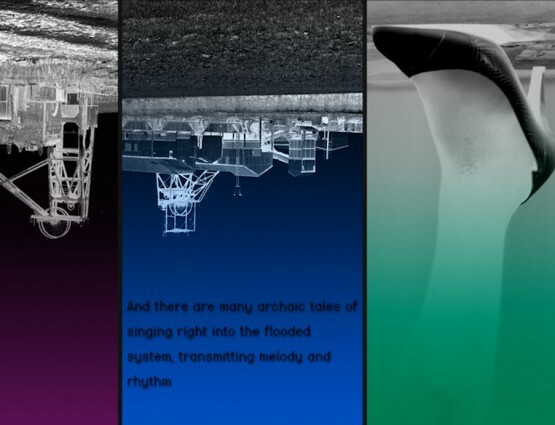 Among her additions to the song, Phillipson includes the calls of kittiwakes, a reference to a group of seabirds that has established a rare inland colony along the Newcastle/Gateshead quayside, including a nesting site along the exterior of BALTIC itself. The high-pitched interjections function like natural rave whistles, signalling approval of the perpetually rising rhythms and creating a giddy tension as you wait for a drop that never seems to come. This frenetic and exhilarating experience is heightened by the arrangement of screens and sculptures. Monitors placed throughout the space play an ecstatic montage of kaleidoscopic abstract visuals FIG. 1 jumbled up with nature footage, such as ants mating FIG. 2 and a panther leaping across a starry backdrop. 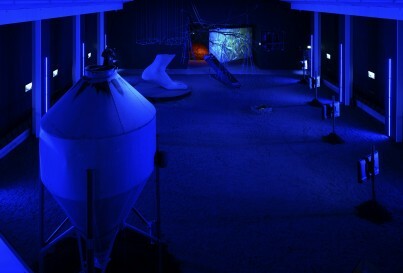 At the rear of the gallery, a functioning agricultural conveyor belt rumbles, pointlessly conveying nothing, while a full-size grain silo sits at the opposite end of the space FIG. 3. The theme is the farmyard, a space where the nature meets industry, where the natural world is reconfigured for the benefit of humans. Continuing the foray into the natural world, WOW (2018) the only standalone work of art in the otherwise holistic installation, provides visitors with a mound of woodchip from which to watch anthropomorphised grass describe its own immortality and potential as a natural force. ‘Can you feel the power?’ asks the grass, as sped-up footage shows grass growing at high speed, emphasising its resilience and ability to regenerate. Placed at a slight remove from the rest of the show, WOW is the chill-out room to The Age of Love’s full-blown field rave. 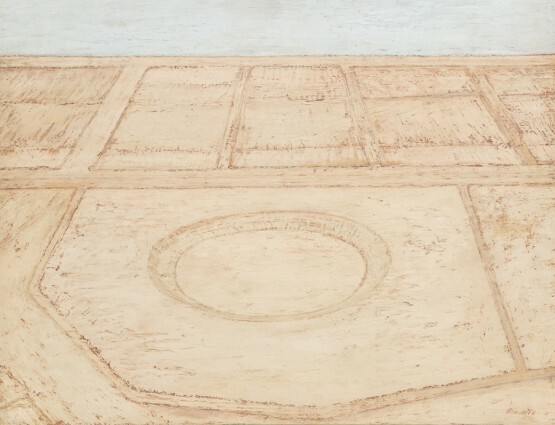 In combination with the gravel floor that the rest of the show sits on, the woodchip signals Phillipson’s interest in texture and sensory engagement. Both surfaces give way underfoot as you sink and settle in, moulding to each visitor’s presence, their earthy smell filling the gallery to create a full-body experience. 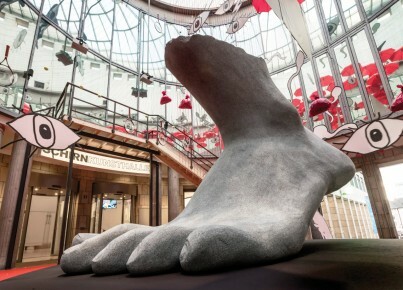 Adding a further sculptural element, a giant grey foot sits on a rotating podium. It is made of polystyrene but the colour and texture brings to mind stone FIG. 4, as if Phillipson had unearthed a fragment from a lost ancient colossus. This anachronistic object is symptomatic of a show that seems to exist at one remove from reality, in a mystical space outside of time. Yet it also highlights the fragility of human endeavour, that the things we consider permanent will eventually be reduced to fragments. This is a timely notice, as the United Nation’s recent report on climate change gave a deadline of twelve years to curb humanity’s environmental impact in order to avoid catastrophic and irreversible damage to our planet. Overlooking all this is a giant black cat. Projected on a massive scale, the cat’s luminous green eyes spin hypnotically FIG. 5. 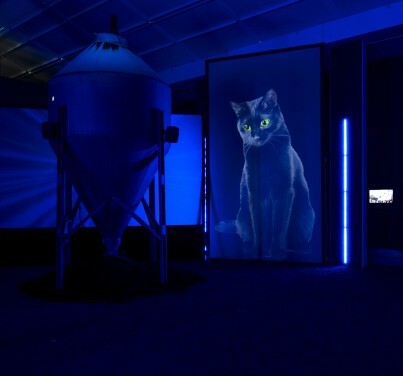 Here, Phillipson leans fully into the magic and mysticism of her exhibition, conjuring up historical associations made with black cats, such as witchcraft and the devil, and playing on cats’ reputation as harbingers of (good or bad) luck. Today the superstition seems to have taken on a new form, as adoption rates for black cats are lower than for cats of other colours, with speculation being that this is because they are less photogenic and, thus, less useful for generating social media content.1 Here, the cat provides a central focus, becoming a totemic figure that watches over Phillipson’s mystical club night. 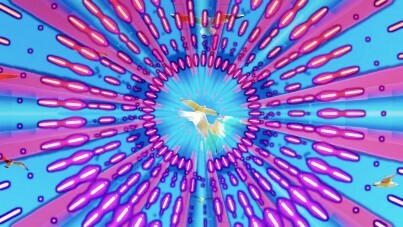 Phillipson’s maximalist approach has everything happening at once, sounds and visuals, textures and smells overlapping and intermingling to build a manic, euphoric state. It is chaotic and exciting, but it also feels like the atmosphere is being pushed to its absolute limits, making it fragile, liable to break. Like the rush of a high before the comedown kicks in, Phillipson’s step outside of reality feels like it could fold inwards and collapse on itself, as you wait for the drop in the song that keeps rising, making for a tense yet energising experience. Anon. : ‘Black cats shunned for purr-fect selfies’, BBC https://www.bbc.co.uk/news/uk-42871851 accessed 19th November 2018.